Mallorca is one of our favourite destinations. In fact, our co-founder Nikki has been coming here for nearly 20 years, and it’s easy to see why. Expect rugged coastline, hidden coves, underground caves, fascinating towns and villages, and plenty of eateries to enjoy traditional Mallorcan cuisine and locally produced wine. There’s more to this Spanish island than the busy resorts of Magaluf and Palma Nova; steer clear of these and you’ll discover that it’s not just us who have fallen in love with Mallorca over the years. Through the ages it has been under Roman, Byzantine and Moorish rule, and each society has left behind markers of its existence, resulting in a rich and varied culture. 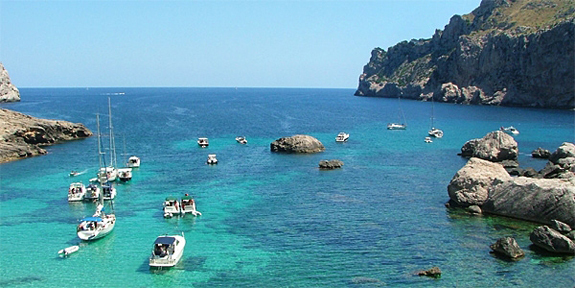 More recently, the Balearic’s largest island has been attracting millions of tourists annually. The picturesque sandy beaches, jagged cliff faces, and clear blue waters draw in sun-seekers, the mountains are a favourite among professional cyclists and hikers (Bradley Wiggins loves to train here), while the island’s unspoilt interior is covered in vineyards, almond and olive groves, and hundreds of wildflower species. Palma de Mallorca is often overlooked when considering a break, but you could easily spend a long weekend exploring the island’s capital. It was once the home of the Balearic’s monarchy, aristocracy, and Church. With 16th-century fortifications, plus an Arab and a Moorish quarter, the city is full of fascinating architecture and history – be sure to visit the impressive cathedral, Le Seu, whose spire is visible from most points in the city. Palma is also crammed full of quirky boutiques, buzzy bars, inspiring galleries and creative culinary hangouts. Stay in harbourside hotel Portixol. Next, head inland to the rural heartland, or Es Pla as it’s also known. Not much has changed here over the years: the olive and almond groves continue to mature, pigs and sheep zigzag across the fields, windmills dance in the breeze, and stone fincas stand strong against the horizon. 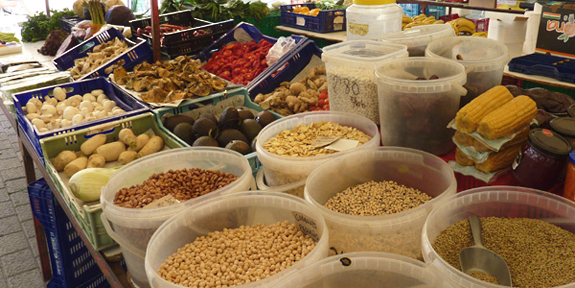 If you can bear to tear yourself away, visit Binissalem (Mallorca’s wine production capital), Sineu for its Wednesday morning farmers’ market, and if you’re after some quirky keep-sakes, visit the craft town of Santa Maria del Cami. Eastern Mallorca is great for those seeking a little escapism: its striking coastline encompasses hidden coves, historic villages, salt flats and several natural reserves – plus tennis fans will be interested to know it’s the birthplace of Rafa Nadal. Stay at one of our cosy boutique hotels and spend your days lazing on a stunning stretch of beach, such as white-sand Es Trenc – one of the island’s longest and most famous. 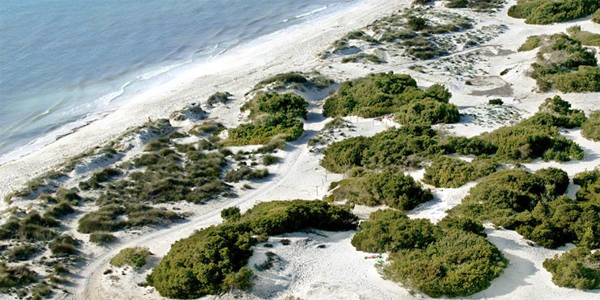 There’s plenty to explore, too: catch a boat to the uninhabited archipelago of Cabrera (a national park teaming with birds and other wildlife), and explore the Cuevas de Arta: a maze of underground caves that once provided shelter to hermits, pirates and smugglers. 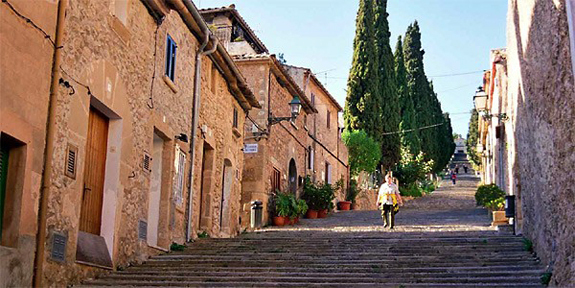 At the northern tip of the island lies the quaint Mallorcan town of Pollença and centre stage is the impressive Calvario Chapel, reached by 356 cypress-lined steps from Placa Major, the town’s central square. Stay at Son Brull Hotel and Spa, a short drive away, which is the perfect place to rest your legs and feast on gourmet, home-grown dishes in the enticing restaurant. The surrounding countryside is a walker’s paradise and a hike to Mallorca’s most northerly point, the Cap de Formentor, will reward you with stunning panoramas of the island. 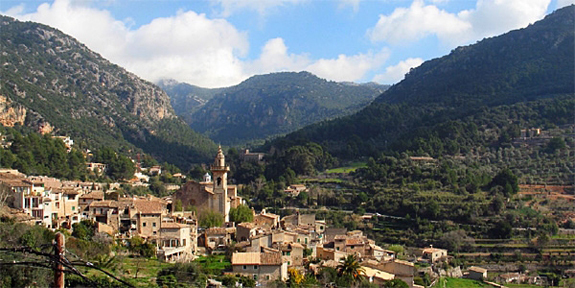 A little further west lies sleepy Sóller: full of narrow streets, French-style mansions and sociable squares, and surrounded by orange and lemon groves. 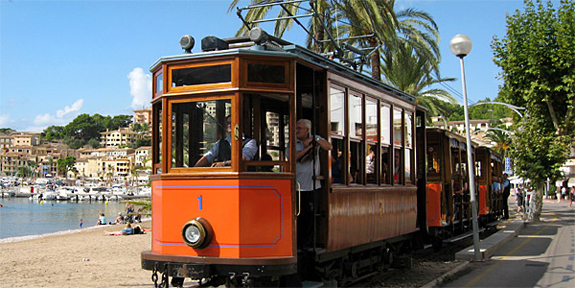 First timers to the area should catch the historic wooden train that runs through the mountains from Palma (built in 1912), before boarding the tram to thriving Port de Sóller, for the area’s largest sandy beach. 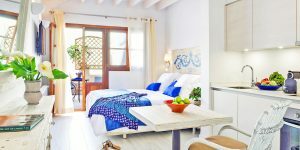 Couples can cosy up in romantic mountainside finca Ca’s Xorc, while families will love super-stylish, seaside Esplendido Hotel. Mallorca’s subtropical climate makes it a great year-round destination. April, May, September and October are wonderful, as the island has warm sunny days and fewer tourists. February sees the island’s 4 million+ almond trees in blossom, while the following months bring a vibrant display of wildflowers. Spring and autumn are ideal if you intend to spend your time cycling, walking, mountain climbing or golfing. 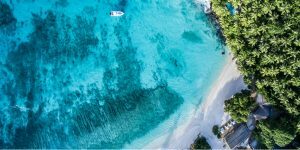 If you can, avoid June, July and August as temperatures can soar (though the sea breeze may lull you into a false sense of security) and beach space can be hard to come by. Mallorcans love their festivals and they love their food, the result (unsurprisingly) is numerous must-visit festivals with a huge array of delicious produce, evening celebrations and unadulterated feasting. One of the best is the Fiesta Torrada d’es Borifarro, held in the village of Saint Joan on the first Sunday of October, which celebrates black pudding and other pork-based dishes. Other festivals to get your taste-buds going include the Pollença Wine Fair, the cuttlefish festival in Alcudia (both in April), Palma’s tapas festival at the end of October, and the olive, honey, and mushroom fairs, which are all held in November. 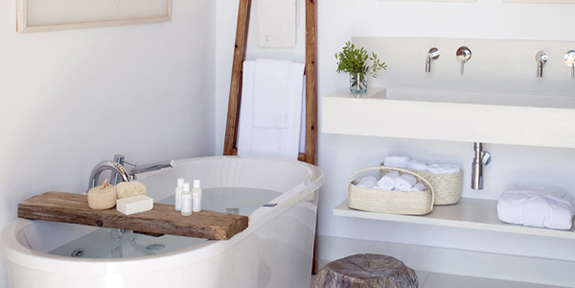 See our destination guide for more information on Mallorca and places to stay.